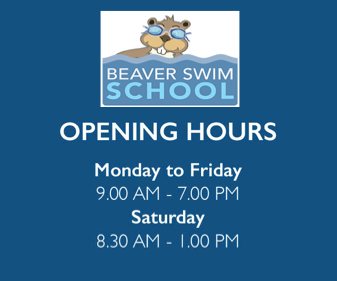 Beaver Swim School has been operating since 1995 and is a member of Swim Australia. We are a small family run business who are dedicated to providing the best possible service to the parents and children of the swim school. Fully trained and dedicated staff. Teaching staff in the water at all times during classes. A quality and proven teaching program. A warm and friendly atmosphere. Excellent water quality which is maintained to 32 Deg. Free tea and coffee making facilties for parents.